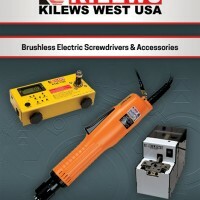 HOME - KILEWS WEST INC.
Kilews West USA assembles 32VDC, 40VDC and 115VAC Brushless Screwdrivers at our facility in FL. 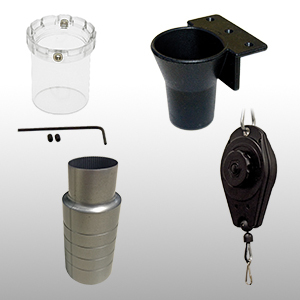 We maintain an extensive inventory of finished product and components, allowing us to provide customers with the best possible delivery. 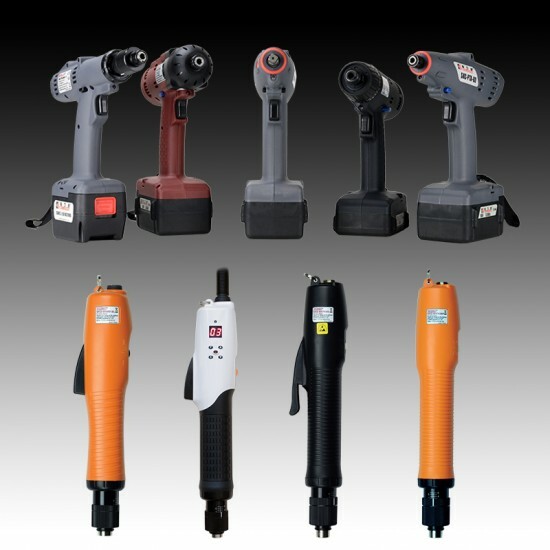 Every screwdriver that is assembled at our facility undergoes documented quality control inspection and testing. 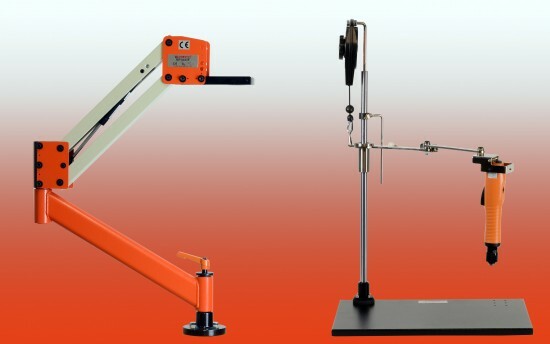 Tools are tested for RPM, torque range, torque repeatability, proper clutch operation, motor power draw, and electrical safety. 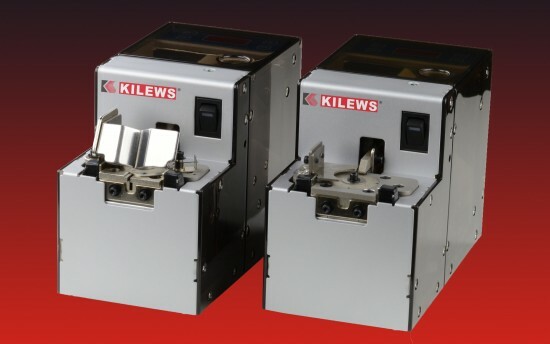 Our trained service technicians can quickly turn-around Kilews product sent in for evaluation. 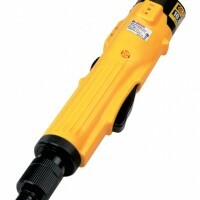 For an extra charge, screwdrivers can be preset to a specific torque prior to shipment. 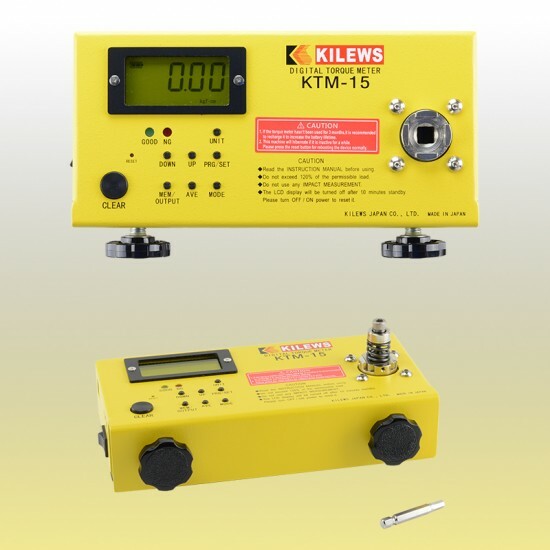 We also offer dead-weight calibration services for Kilews brand torque testers. 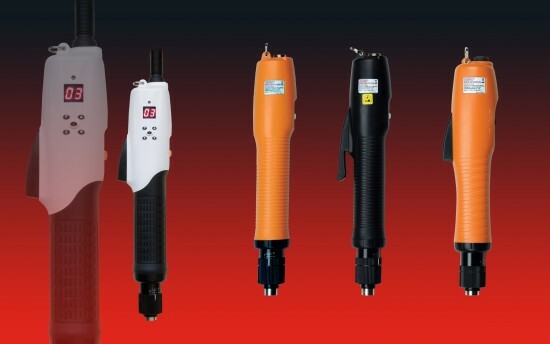 Selecting the appropriate screwdriver for an application can be confusing, since there is often more than one model available that meets the torque requirements. 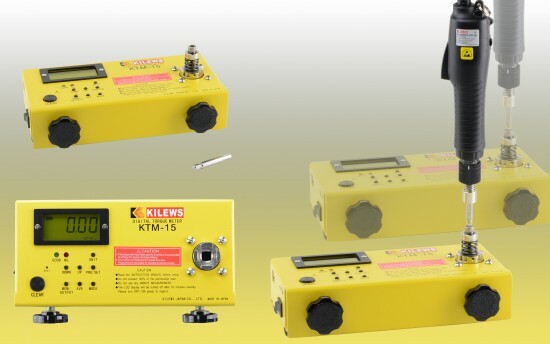 Follow this guideline to help narrow down the choices and pick the most suitable Kilews electric screwdriver for your fastening application. 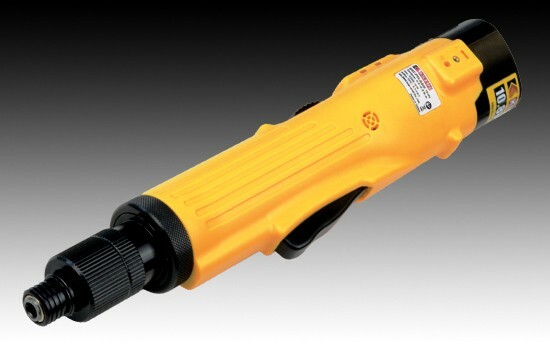 One of the questions frequently asked by customers is 'What is the torque accuracy of the screwdriver'? 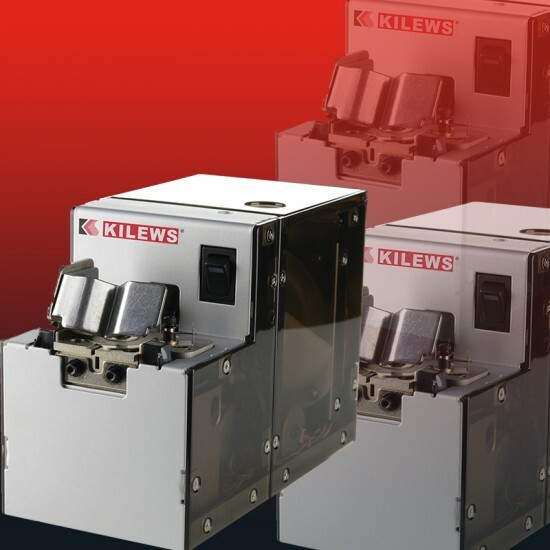 While the simple answer often is expressed as a specification (+/- percentage), it is important to understand the real-world conditions during a fastener rundown which have an influence on the final results. 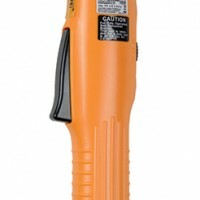 You've chosen an appropriate screwdriver to install the fastener into your part - now let's give some careful consideration to the use of the screwdriver within the assembly area. 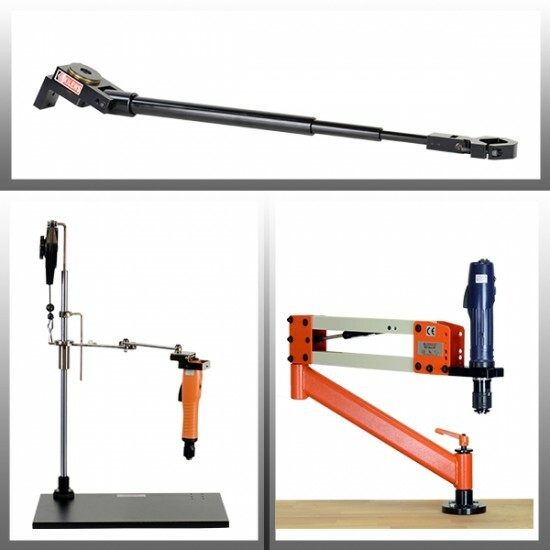 The comfort and consistency of the operator when using the screwdriver is a key component of the assembly process.